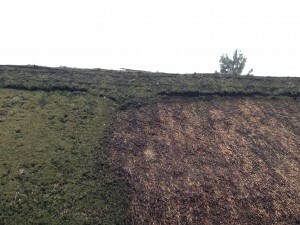 Moss and Lichen colour thatched roofs up all over the country. 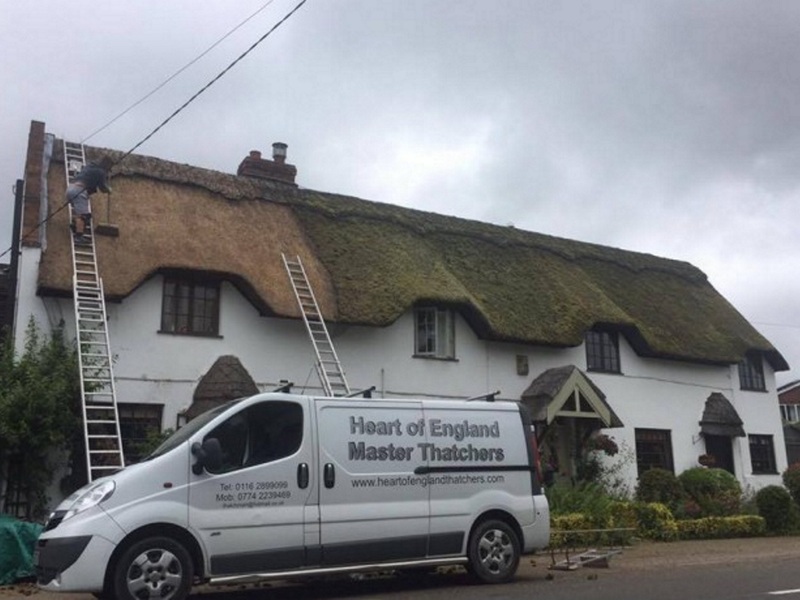 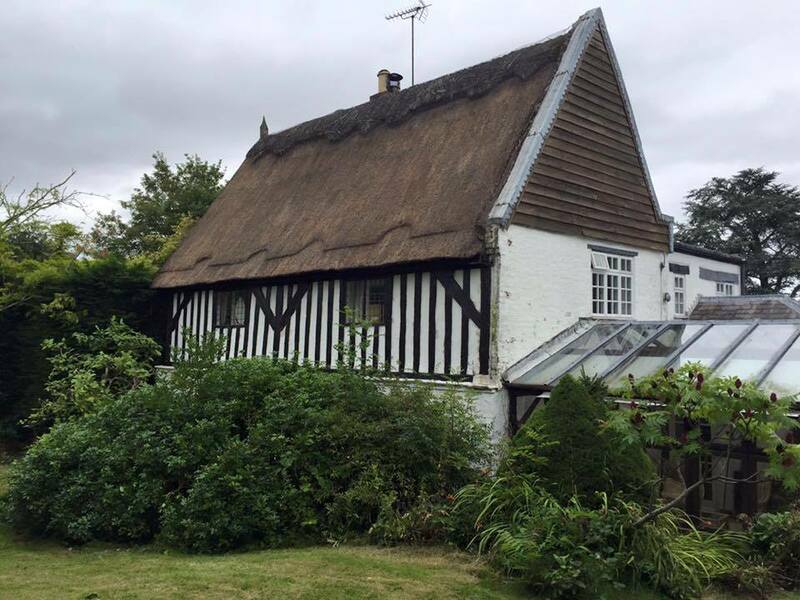 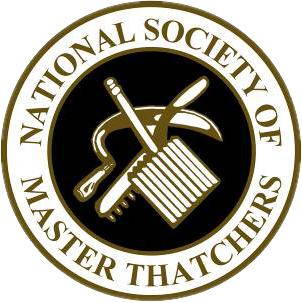 Here at Heart of England Master Thatchers, we offer moss removal in Leicester and across Leicestershire providing thatched roof moss removing services to small and large properties. 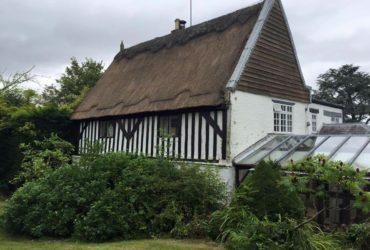 Leicester is one of the most popular cities in the UK with a mixture of different architecture from tall city skyscrapers to small cottages on the outskirts of the city so no matter what size your property is, big or small, we can help. 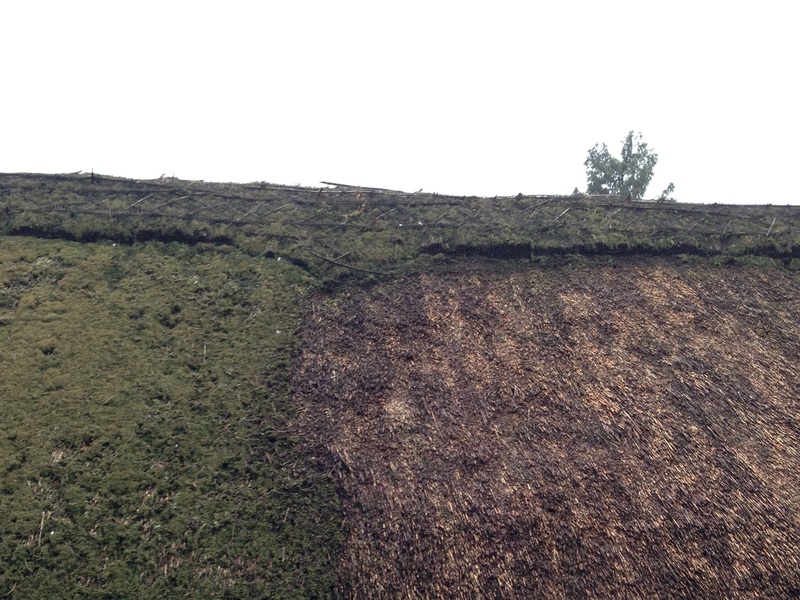 You will find moss growing on damp, shaded north facing slopes. 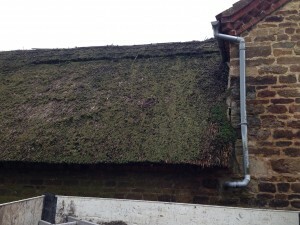 Due to the British summer weather we experience rain throughout the summer along with high temperatures causing the atmosphere to be quite humid, this contributes to moss growth. 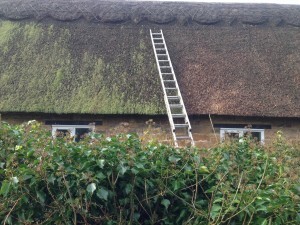 Also, the cold months do not bring the best weather conditions for thatched roofs. 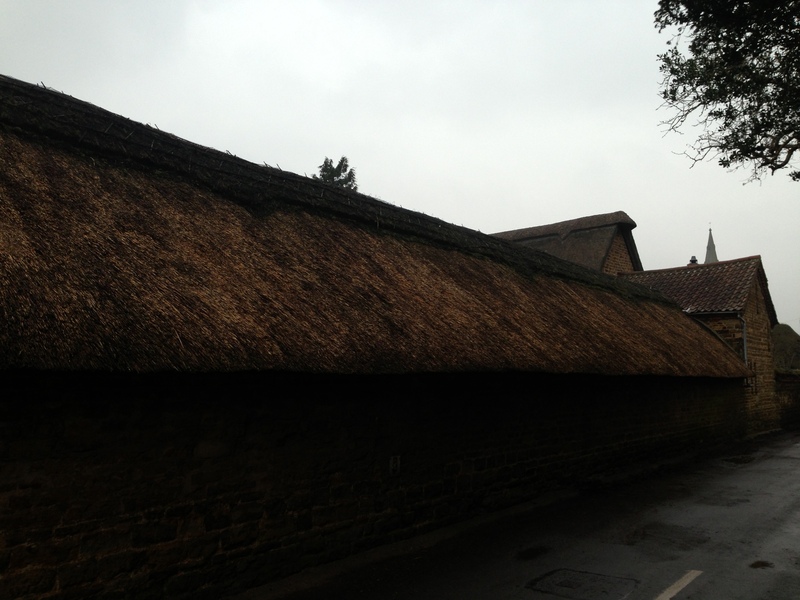 The more humid and damp the weather conditions, the more rapid the growth. 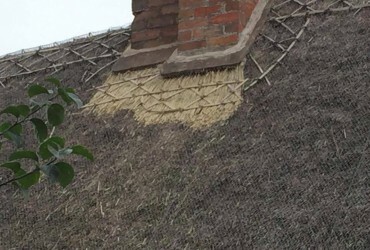 De-Mossing on thatched roofs is extremely important, even though moss doesn’t have roots it is still important to fully remove it professionally. 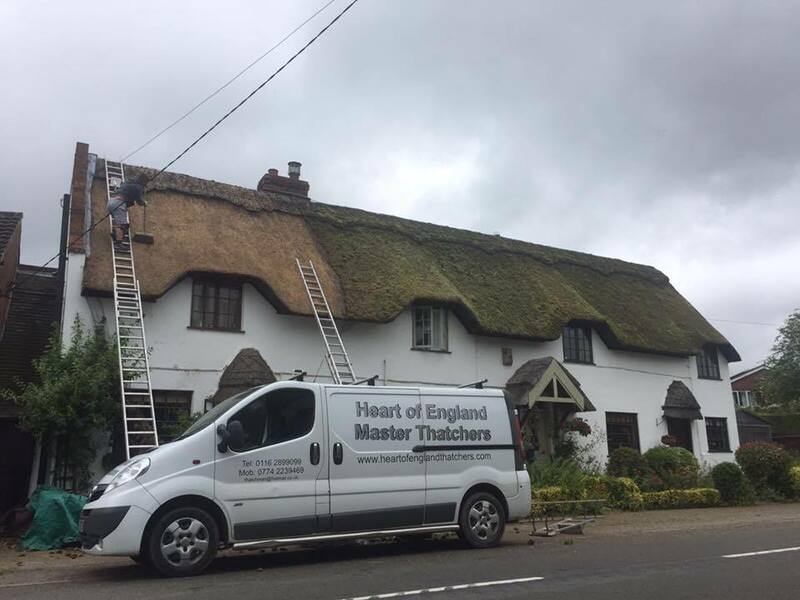 At Heart of England Master Thatchers we make sure we fully inspect the roof before de-mossing on your thatched roof, spotting all moss and lichen, and looking where the popular areas are and how you might be able to prevent it for example, some areas of your thatched roof is covered by trees it might be blocking sunlight which naturally dries your thatched roof after it rains, if the sunlight is blocked then it is more than likely going to stay damp. 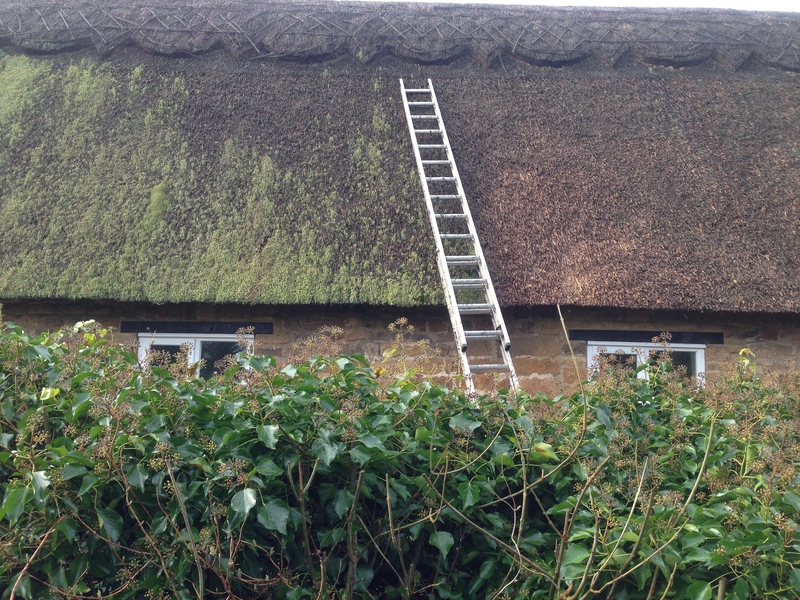 You might think that removing lichen and moss can easily be scraped off and the problem is solved, however, it can remove of the damp thatch that lies beneath. If you have fixings around 5 inches below the top surface and you scrape moss off each time it appears, it won’t be soon before long you’ll need a full re-thatch which is why we offer a professional moss removal service in Leicester at affordable prices for both commercial and domestic properties, after looking at your property we come up with the most effective course of removal for your property. 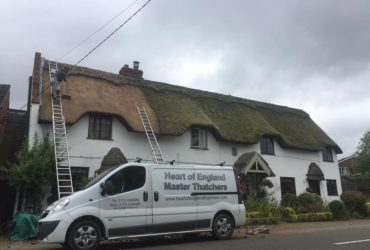 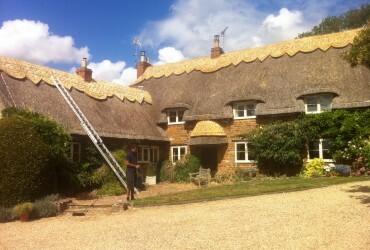 If your thatched roof has been considerably damaged by moss, we may find that it is best to remove a layer of thatch from your roof; it is a careful process that is carried out by our skilled thatchers. 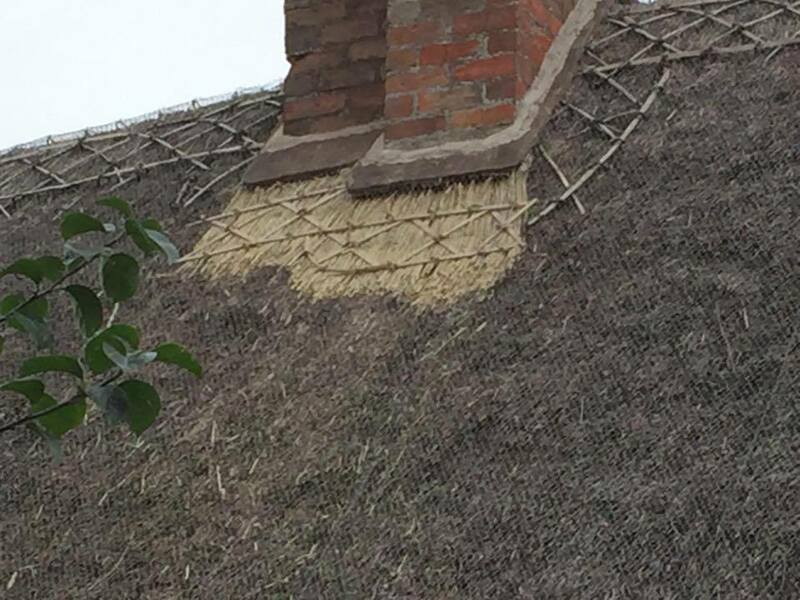 By removing a layer it will allow the roof to dry out and stop the process of moss and lichen spreading and more importantly preserve your thatched roof. 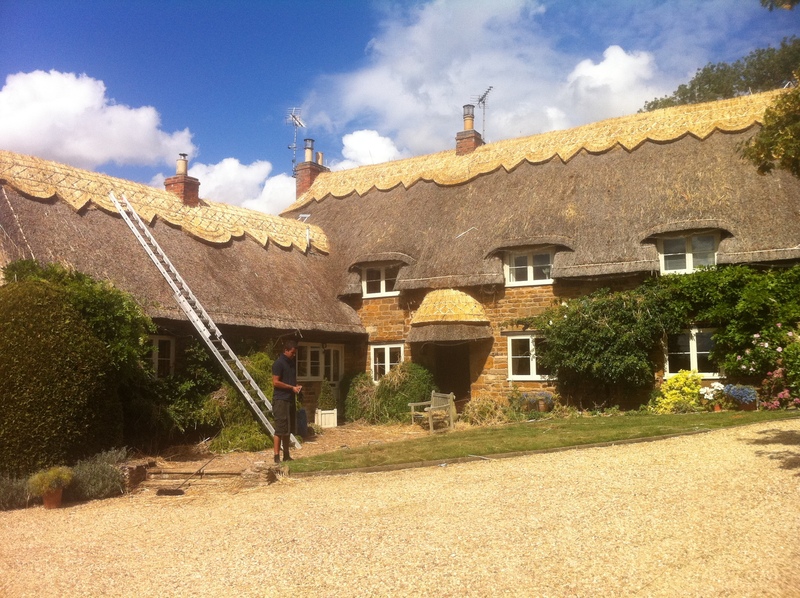 Get in touch with us today if you’d like either more information on any of our services or if you’d like us to come and inspect your thatched roof. 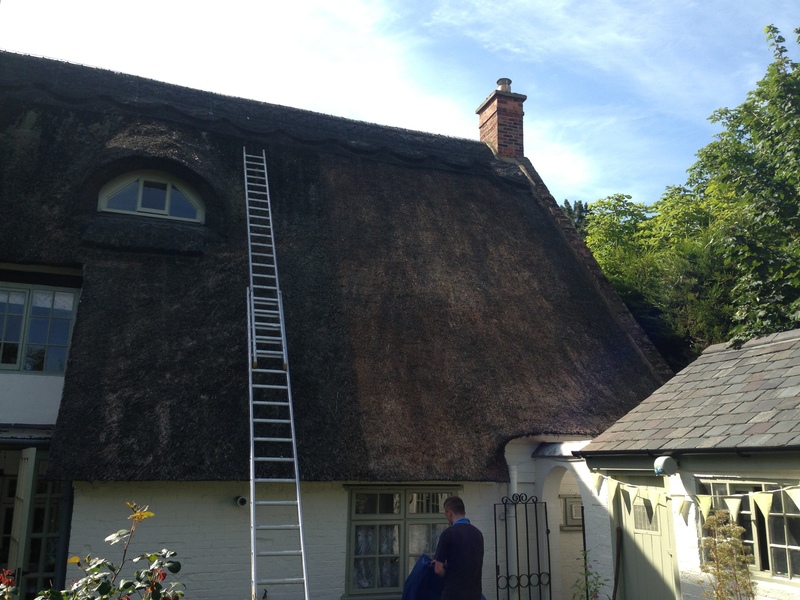 We also offer moss removal services in Nottingham and Derby.